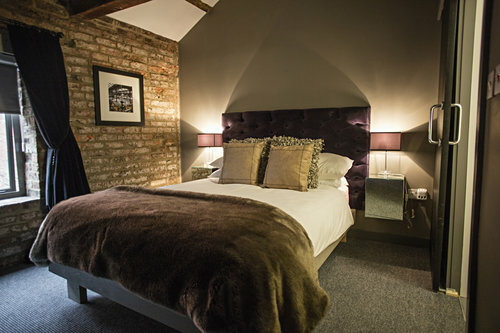 Fancy staying in a Boutique apartment whilst you're in the city or on a night out? Briggate Boutique Apartments, situated within 30 seconds walking distance from the Viaduct Showbar and surrounding venues. 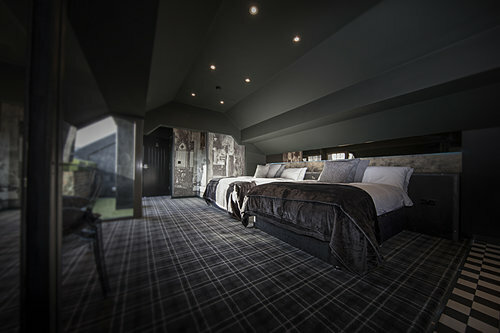 These services apartments boast luxury, comfort and a world class nights rest. 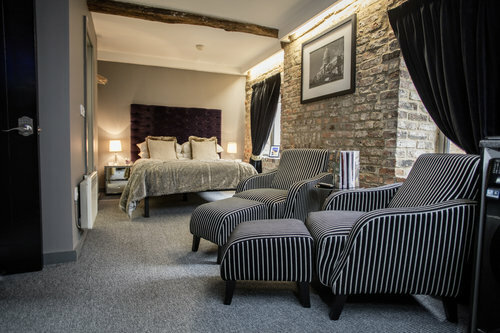 Wether you're just wanting somewhere to stay after a night out or you're considering a weekend city break, Briggate Boutique is the place to be. If you are interested in booking a room, click the button below and you'll be redirected to the main bookings page.